This is an excellent foundation course for pursuing a career in complementary therapies or further study. Career Path This is an excellent foundation course for pursuing a career in complementary therapies or further study. 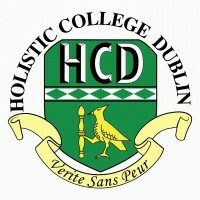 For information about Holistic College Dublin, please visit our college page on www.nightcourses.com by clicking here.